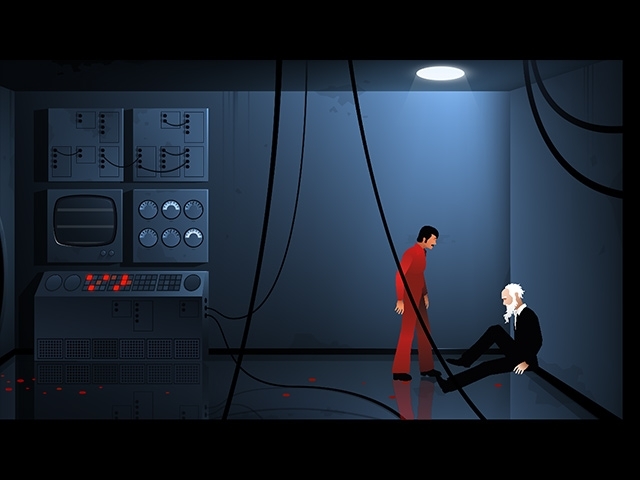 Lose yourself in The Silent Age, the thrilling point-and-click adventure! A dying man from the future has entrusted Joe with a quest to discover the truth behind humankind's extinction. Help Joe as he travels between the groovy present of 1972 to the apocalyptic future of 2012. 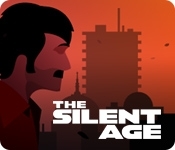 Explore unique locations and use your portable time travel device to solve puzzles that will bring you one step closer to reaching an answer to save humanity. Can a simple janitor and literally, "the average Joe," save humankind?